Are you looking to join an award-winning pharmacy company? We are looking to recruit a Dispensary Counter Assistant to work part time at our branch located in our Mortimer branch. This vacancy is on a permanent basis, however is conditional upon successfully completing the probationary period. This position is ideally suited to someone to be a qualifed medicine counter assistant and dispenser. As a Dispensary Counter Assistant you will work under the Pharmacist supervision and will assist with the sales of over the counter medicines, offering advice to customers on the provision of information, symptoms and products as well promoting the additional services that our branch offers. You will also be tasked with replenishing stock and supporting the pharmacy team. 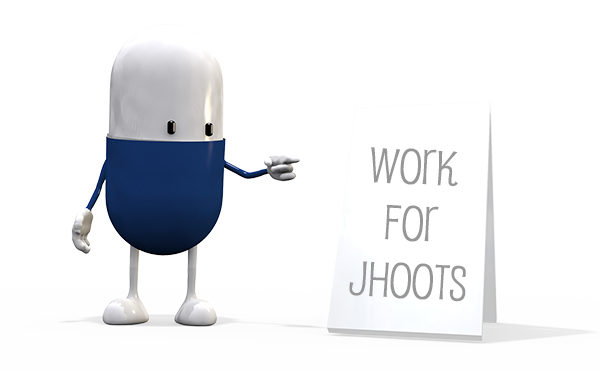 At Jhoots Pharmacy you will enjoy a uniquely rewarding career by really making a difference with the local community. You’ll work hard but be recognised for your contribution and be able to keep a healthy work / life balance. Please note the Jhoots Pharmacy reserves the right to cease any advertising prior to the published closing date for a role that receives a high number of applications.